Irritable Bowel Syndrome (IBS) is a chronic disorder that disrupts normal colon functions. Symptoms of IBS include cramping, stomach pain, bloating, diarrhea, and constipation. The National Center for Complementary and Alternative Medicine (NCCAM) notes that complementary health practices can help alleviate the symptoms of IBS. NCCAM has listed the following research-based information to guide the public in deciding what complementary health practice they could undertake as a supplement to their conventional treatment. Hypnotherapy (hypnosis), which involves the power of suggestion by a trained hypnotist or hypnotherapist during a state of deep relaxation, is the most widely used mind and body intervention for IBS. Gut-directed hypnotherapy-a specialized form of hypnosis that uses hypnotic induction with progressive relaxation and other techniques, followed by imagery directed toward the gut-is also popular. According to multiple systematic reviews of the research literature, hypnotherapy may be a helpful treatment for managing IBS symptoms. 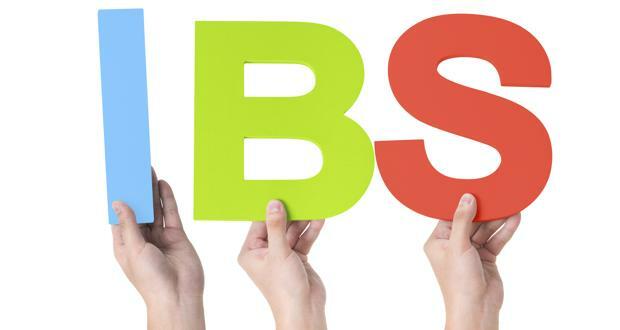 Several studies of hypnotherapy for IBS have shown substantial long-term improvement of gastrointestinal symptoms as well as anxiety, depression, disability, and quality of life. 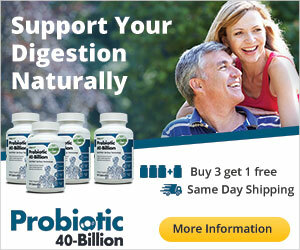 Herbal remedies are commonly used for IBS symptoms. Much of the research on these remedies has been done in China. A systematic review of clinical trials for 71 herbal remedies found limited evidence suggesting that a few of these herbal remedies might help improve IBS symptoms including abdominal pain, constipation, and diarrhea. However, the review emphasizes that the studies were generally of poor quality. Peppermint oil is often used to treat IBS. Results from studies are mixed, but there is some evidence that enteric-coated1 peppermint oil capsules may be modestly effective in reducing several common symptoms of IBS-especially abdominal pain, bloating, and gas. Non-enteric coated forms of peppermint oil may cause or worsen heartburn symptoms. 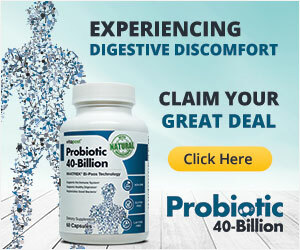 Probiotics – live microorganisms (usually bacteria) that are similar to microorganisms normally found in the human digestive tract-have been associated with an improvement in IBS symptoms compared with placebo. Studies suggest decreases in some patients’ abdominal pain, bloating, and gas. Bifidobacterium and Lactobacillus strains have both been studied for their potential use in preventing and managing IBS symptoms.